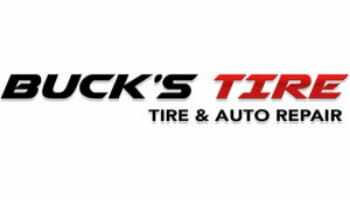 $1500 Gift Certificate towards wheels, tires & a lift kit at Buck's Tire of Newnan, GA! Ride higher with a lift kit expertly installed by the automotive professionals at Buck's Tire. The trusted technicians at Buck's Tire will go out of their way to provide over-the-top service. Add more ground clearance, explore new terrain and improve the ride quality of your vehicle. Combine shocks, springs, coils and other kit components to add ground clearance and performance. Alter steering geometry that may call for additional callibrations during a suspension kit installation service. If you're not sure what type of lift kit you're looking for, no problem. Buck's team of friendly professionals will walk you through the measurement and find the perfect kit for your ride. Voucher valid only towards purchase of tires, wheels & lift kit at Newnan, GA location. No cash value. Non-refundable. All sales final.